Several stock photo agencies are available in the market today, making it more difficult to choose the best image source for your next creative project. Browsing stock sites one by one can be tedious and time-consuming. You might as well spend your time and energy perfecting your assignment. 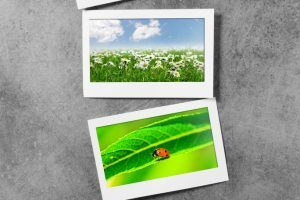 For your convenience, Stock Photo Secrets have combined a list of recommended stock photo agencies – complete with reviews, pricing and plans. Stock Photo Secrets is backed by industry expert Amos Struck, who understands the challenge that comes with finding the right image source. It is a good source to learn about the different stock sites and their offerings. You can compare them right inside SPS by reading detailed reviews. 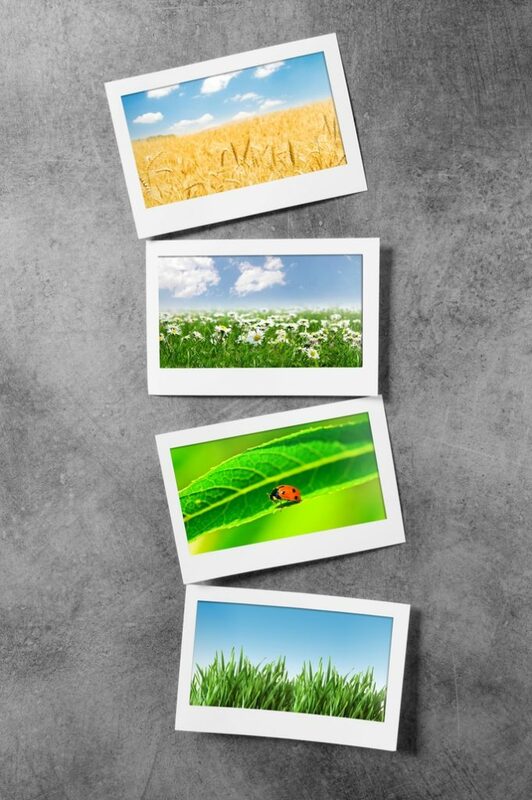 You can also find articles on where to find the cheapest stock photos, diverse stock photos and many more in the website. What else does Stock Photo Secrets offer? Stock photos. SPS is not only a good source of information about stock photo agency. It is also a great source of high quality, royalty-free images. The SPS shop contains over 4 million curated stock imagery that can be downloaded with subscription plans and image packs. Buyer’s guide. Whether you are new to the stock photo industry or not, it never hurts to seek advice to make better decisions when you buy. SPS Buyer’s Guide contain articles that help web designers, graphic designers, and enthusiasts to find the right image source. Free photos. Stock Photo Secrets offers free vectors and illustrations from their very own collection. It also offers information on where to find free photos from your favorite stock sites. If you are looking for legally-safe free images, do check out the website. Are you looking for stock photo special offers and coupons? The most reliable site to get them is SPS. Browse through the website’s “COUPONS” menu, look for your preferred stock site, and get active and valid coupons to save money from buying images in featured agencies. SPS also provides an inside view of the stock photo industry. 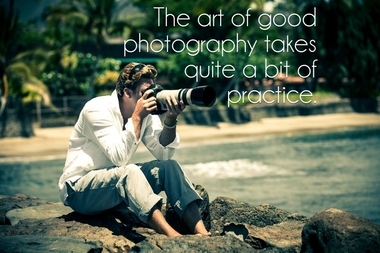 Both photographers and buyers alike will surely benefit from what’s hot and what’s not inside the industry. Do you want to compare stock sites to find which suits you need and budget best? Visit Stock Photo Secrets and search through the “REVIEWS” page. No need to jump from one stock site to another. Save your time and energy creating an awesome design. Whatever question you have, SPS has the answer. From technical questions to photograph licensing, you can find it all. Glossary of terms is also available in the website, which is perfect for the newbies of the industry. Discover here. Other offerings of the stock site include interviews with industry experts and tutorials on everything related to stock photos. All in all, Stock Photo Secrets is a one-stop shop for everything stock. Whether you are looking for information about stock agencies or meaning to buy high quality images, you can do it all in one website. Compare stock agencies and buy the cheapest stock photos in the market in just a few clicks with SPS. What are Photos for Commercial Use?